Add a sweet touch to your outfit with a pair of socks from HappySocks! Don’t miss your chance to get a pair for FREE! 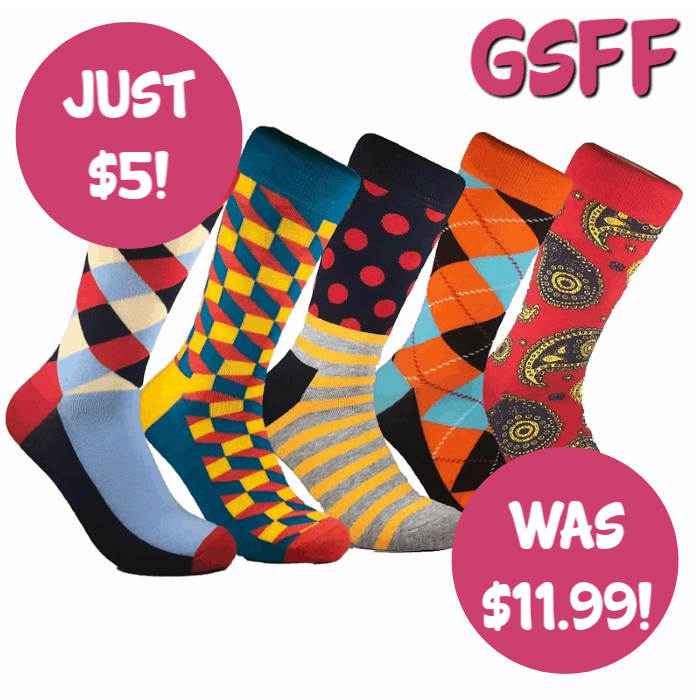 Get your FREE $10 Off HappySocks for new TopCashBack members! These socks are great to pair with your favorite clothes or as stocking stuffers! Warm and bright, cool and subtle, there are a lot of prints to choose from! 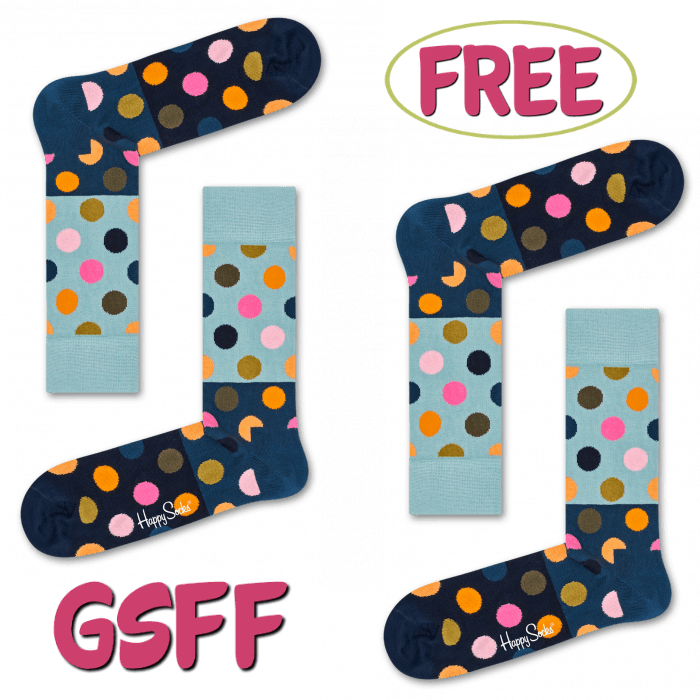 Click on the “Get Offer“ button and it’ll take you to HappySocks. Important: The deal is open until 11:59pm PST on 06/01/2019 or until supplies run out; whichever happens first; applicable for purchases made directly after clicking through TopCashback. Only one TopCashback account is permitted per member.